Categories: Lyrics Translations, Music, Negoto | Tags: ねごと, コーラルブルー, coral blue, english lyrics translation, negoto, 歌詞 | Permalink. Categories: Lyrics Translations, Music | Tags: ハイウェイ・クラブ, drop's, english lyrics translation, highway club, 歌詞 | Permalink. 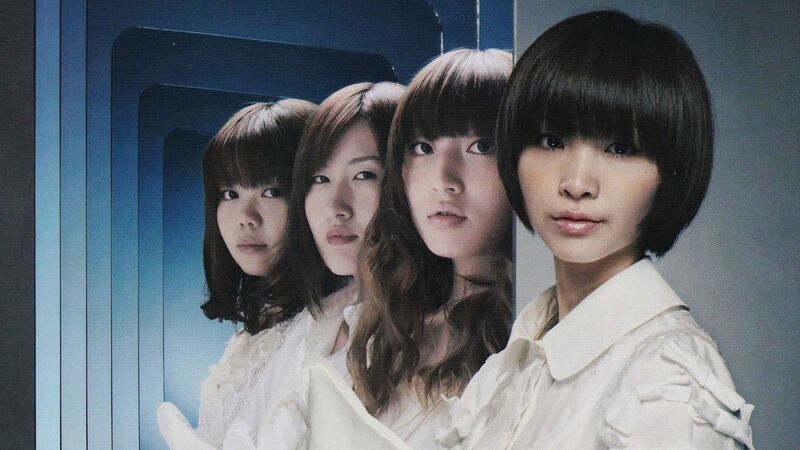 Categories: Lyrics Translations | Tags: english lyrics translation, Hachigatsu no Yoru, Silent Siren, 八月の夜, 歌詞 | Permalink. There are various layouts, which is your favorite? Shall we swing to night? *the overall lyrics doesn’t make much sense, like all other lyrics written by Sayako. So vague and abstract, so Negoto-ish. 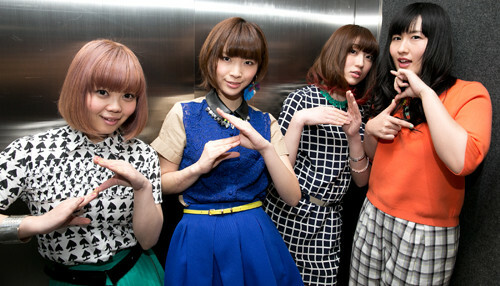 Sayako mentioned in their official blog that this song is about being overlooked like an invisible fish in an aquarium. She also mentioned that this song is quite tiring to do that she doesn’t want to perform this song at the 2nd set in their concerts. Categories: Lyrics Translations, Negoto | Tags: ねごと, english lyrics translation, 透明な魚, negoto, toumei na sakana, 歌詞 | Permalink.